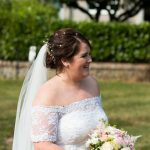 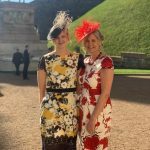 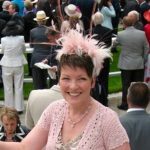 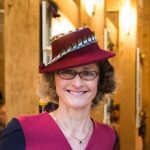 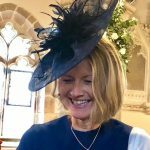 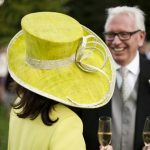 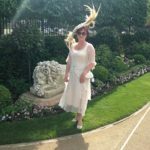 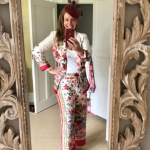 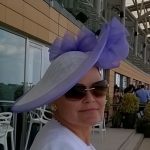 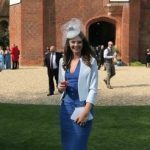 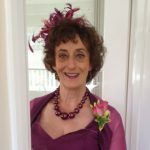 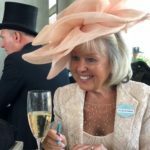 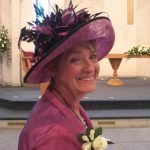 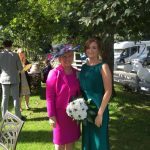 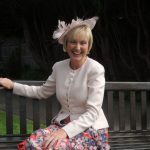 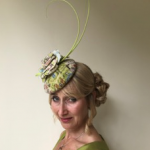 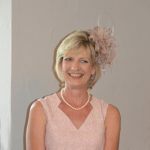 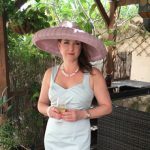 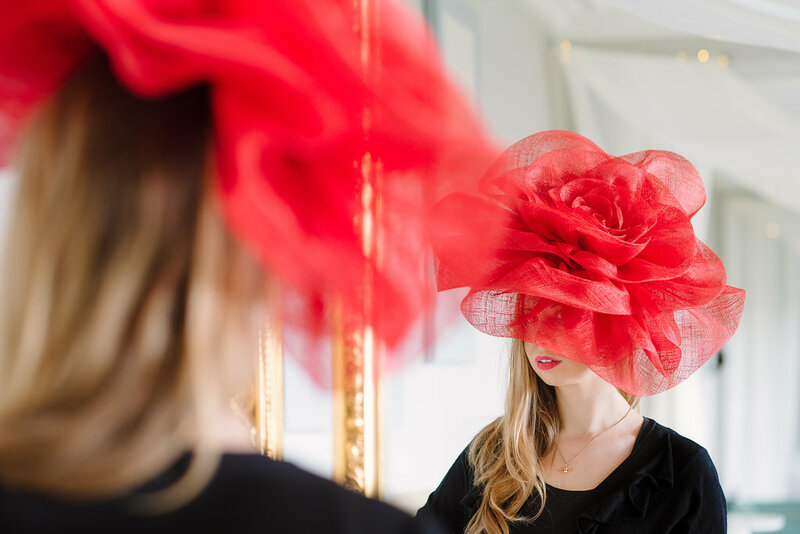 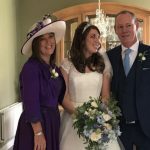 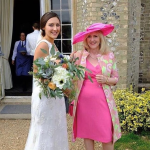 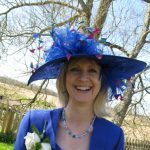 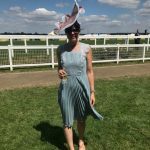 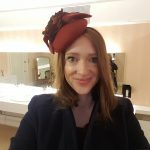 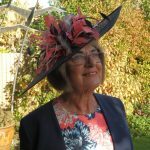 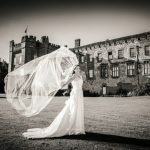 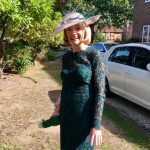 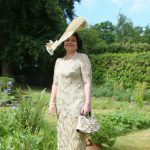 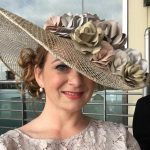 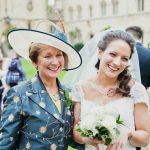 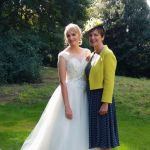 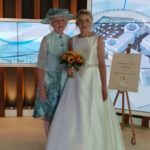 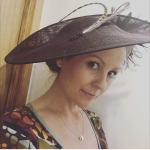 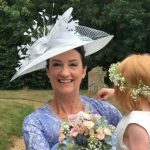 Beverley Edmondson Millinery is a bespoke millinery based in Farnham, Surrey. 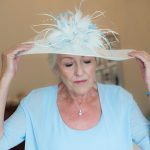 Although some of the accessories seen on this website are purchased from other great companies, many of the items we also make in-house. 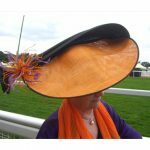 Therefore if you are looking for something in particular, please get in touch and we can make pieces to order. 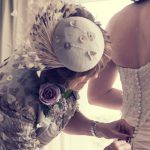 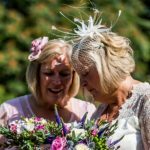 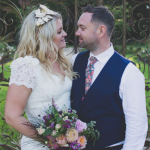 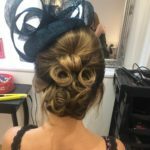 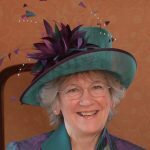 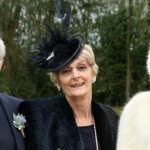 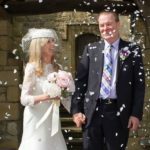 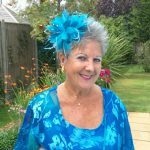 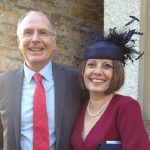 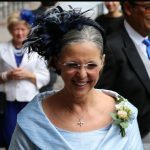 Our speciality services fall within the millinery, custom hair accessories, leatherwork, faux fur and corsages categories. 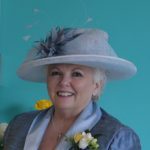 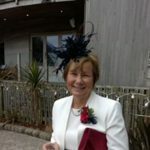 For millinery and hair accessories please visit www.beverleyedmondson.co.uk or visit our Farnham Store. 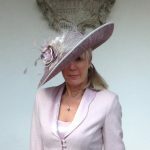 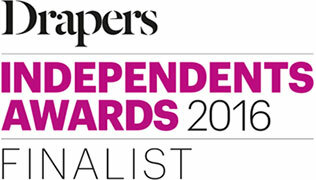 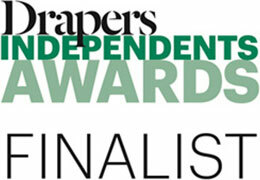 For further enquires please contact us on info@beverleyedmondson.co.uk or call us on +44 1252 715039.